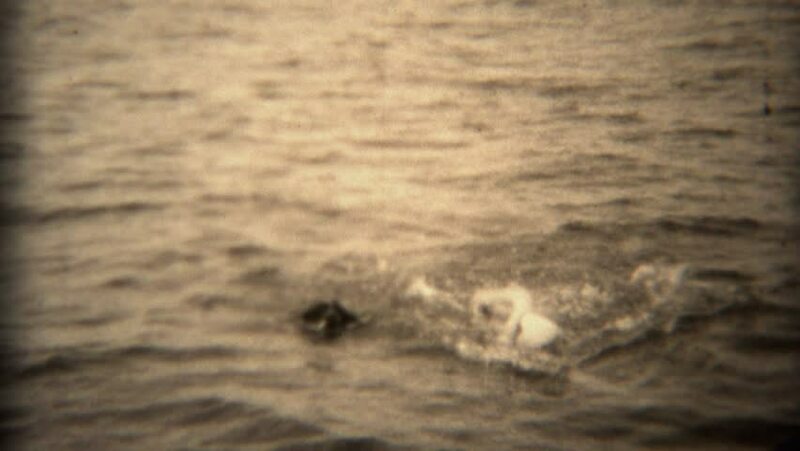 TRYON, NC 1936: Woman in swim cap and dog swimming together in open lake water. hd00:19Waves of the Sea at Sunset in Slow Motion. Beautiful Action. 4k00:09Sunrise with ocean waves crashing onto the beach and glowing gold (Canary Islands, Spain).